Up this month? 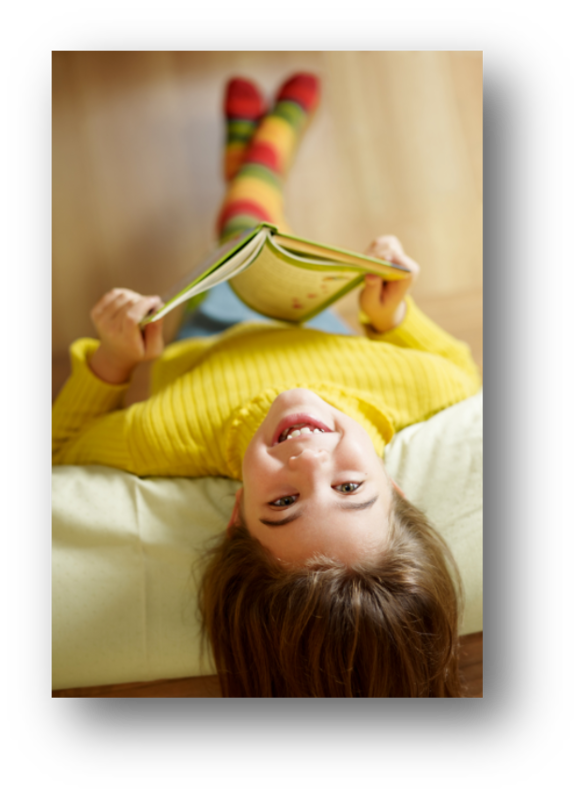 Summer Reading kickoff, Makerspace fun, cooking and cuisine classes and more! Check out these May programs for adults! All programs are free and open to the public. Registration is required. Join us! Join NKCPL's cuisines enthusiast Kelly Gibbens for a tour of some of Brazil's vibrant flavors, and leave with a stack of recipes to try at home. Bring your appetite! Click to register. Looking for a gentle form of stretching--but not quite ready to hit the mat? Join us for a relaxing hour of chair yoga with instructor Shannon Wheeler. No yoga experience necessary! Click to register. Do you love a good cookbook almost as much as a good novel? Then this new group is for you! Join us for a potluck comprised of dishes from dishes from cookbook writer Ree Drummond, our featured recipe writer this month. Want more details about how cookbook club works, and/or want input on which Drummond dish you might bring to the feast? 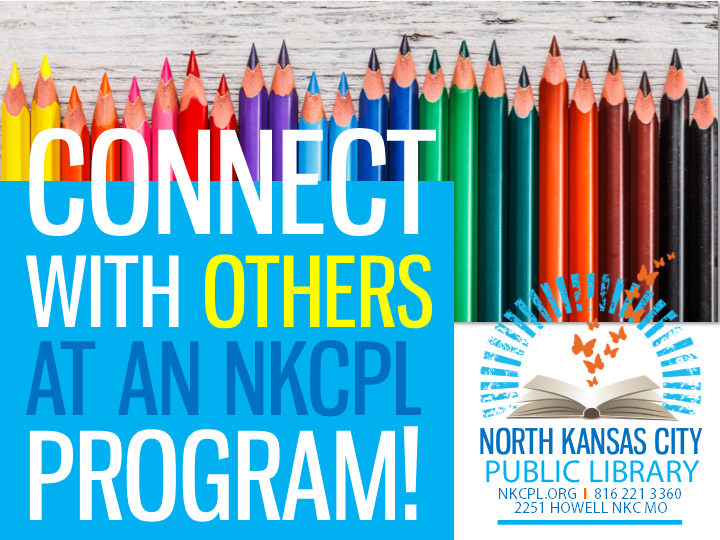 Contact Amy Brown at abrown@nkcpl.org, or by phone at 816.221.3360. Want to learn how to sew--and starting at square one? Have no fear! This class is for you. Join us for a quick intro to machine sewing (machines and fabric/supplies are provided), and leave with a small project in hand. With instructor Lisa Ronning. Sewing classes are brought to you by Common Threads, NKCPL’s (new!) Makerspace for sewing. Click to register. You love sugar, but how well does it love you back? Join nutritionist Donna Kelly for a conversation about how sugar affects both body and brain, and for tips on how to beat your cravings for sweets. Click to register. Sew Fun! Make a Simple Quilt II a multi-session series; click for dates and details! Been sewing for awhile and ready for the next challenge? This progressive project will require 3 sessions (a May, June, and July class), so when you go online to register, you'll pick the grouping of dates (either the Tuesday group or the Thursday group) that works for you. For more details about these multi-session classes, click here. Come learn some simple cupcake decorating tips from pro Jeanine Hanson! This event had been rescheduled from its original April 26 date. Click to register. Read books and visit the Library to win prizes this summer! Adults can log five books to win a small prize, then log five more (for a total of ten) to complete this year's program and earn a sturdy library tote bag. After that, keep logging your additional reads, as well as any secret codes you collect, for a chance to win a gift card in one of several end-of-Summer Reading prize drawings. This year's theme? Libraries Rock! Are you a fiber lover (a knitter, crocheter, or spinner, perhaps) who's looking to connect with others of your own kind? Bring your wip and knit/stitch (etc) alongside other fiber-art friends! We'll share tips and patterns, and enjoy working on our respective projects alongside fellow yarn lovers. In the Common Threads Makerspace! Click to register. Join instructor Becky Franklin of Tri-County Mental Health Services for an overview of some practical relaxation strategies that are especially geared toward older adults and caregivers. Don't fall into either category but want to attend anyway? Please do! While Becky's talk is tailored toward folks 55+, all are welcome. Click to register. Check out these May programs for kids! Come kick off the Summer Reading Program in style by chalking the Library's front walk! We'll have music and treats--plenty of fun for kids of all ages. This year's SRP theme? Libraries Rock! To receive a day-ahead reminder, click here!